We hosted 4 new groups and 3 returning groups here on the island in June 2018. The fishing, as usual, in June was excellent. The rainy season begins and species such as Wahoo and Dorado start to really show up. 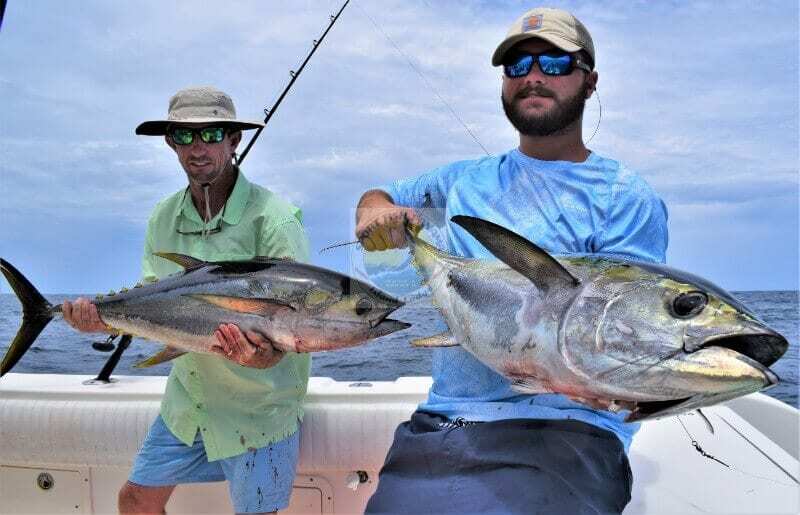 The Yellowfin Tunas were still around in numbers, a bunch of Roosterfish releases around the island here, Marlin at Hannibal Bank, and some nice Cubera Snappers released as well. Thanks so much to our clients for the business!